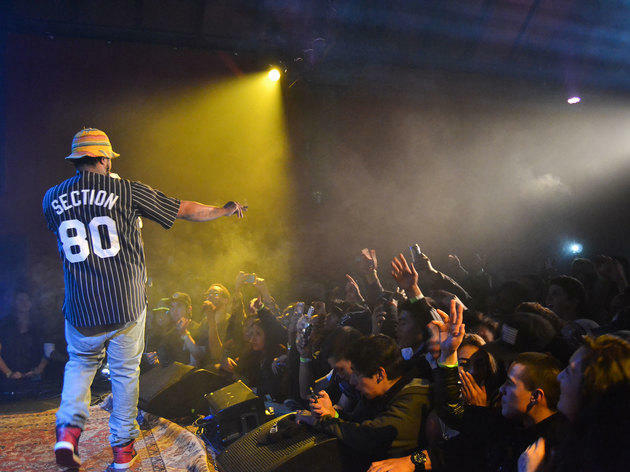 The Mission is one of the most culturally and historically rich neighborhoods in the city with some of the best things to do in San Francisco. It’s also packed with the buzziest spate of bars and restaurants around—some critically-acclaimed standbys, others just-opened (and already swarmed). 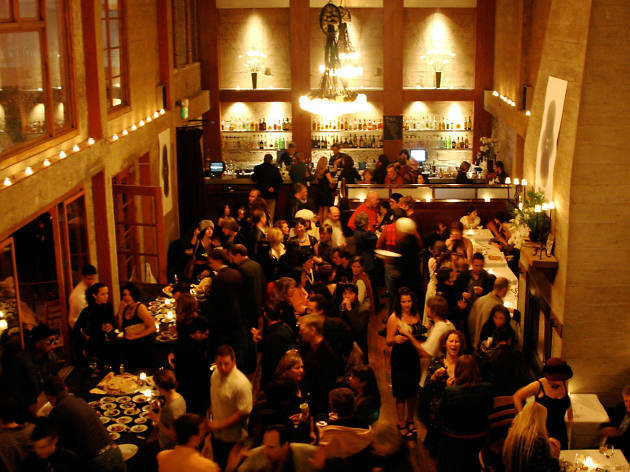 That mingling of old and new makes the Mission one of the city’s most dynamic ’hoods. Valencia Street is lined with restaurants and boutiques, while Mission Street, running parallel, boasts the best tacos and burritos around. 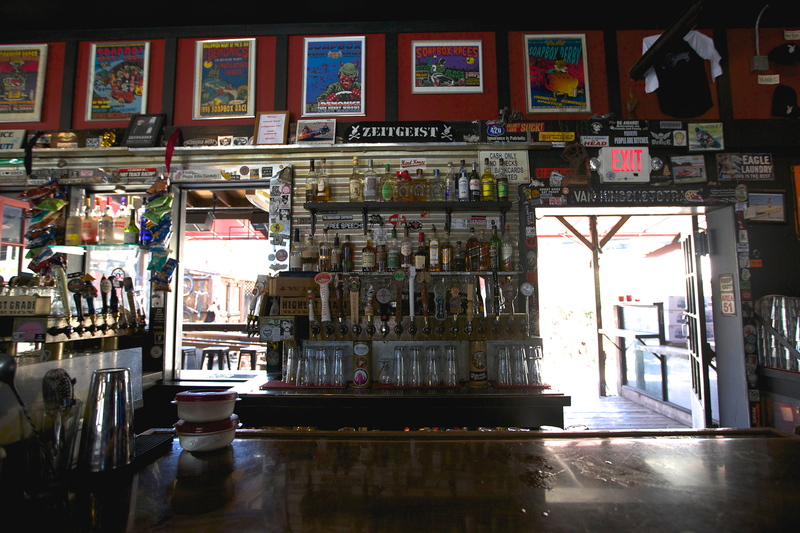 At night, the neighborhood is awash in live music, from the Chapel—a retrofitted mortuary turned concert venue—to Amnesia, an intimate beer bar with a penchant for bluegrass and jazz. How do I get to the Mission, SF? You can take BART to the 16th Street or 24th Street Mission stop; the MUNI J train to Church and 18th Street; or the 12, 14, 22, or 33 buses. 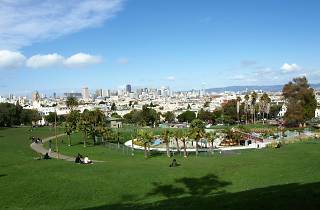 What are the most popular attractions in the Mission, SF? Dolores Park is the Mission's social hub, where locals sprawl on blankets to socialize, sunbathe, and (in August and September) watch outdoor movies. Valencia Street is the neighborhood's trendiest business drag, packed with boutiques, restaurants, and bars. 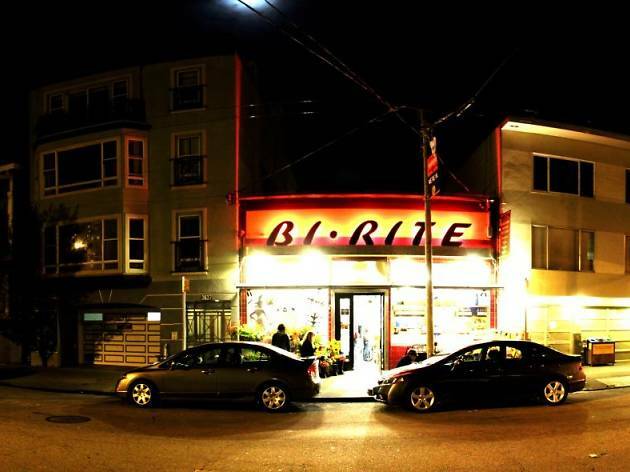 Mission Street, which runs parallel, is where you'll find the best Mexican restaurants. On side streets and alleyways, you'll see walls splashed with vibrant murals, a testament to the neighborhood's rich culture. In a low-slung city generally lacking in rooftop bars, El Techo de Lolinda is a welcome rarity. The generously-sized open-air perch is bordered by glass walls and outfitted with sun-shading umbrellas and high-powered heat lamps. Happy hour runs from 4pm to 6pm, which includes $4 beers, $5 bar bites (go for the chili-spiced fried plantains), and $7 margaritas. Get there before 5pm to avoid a wait. 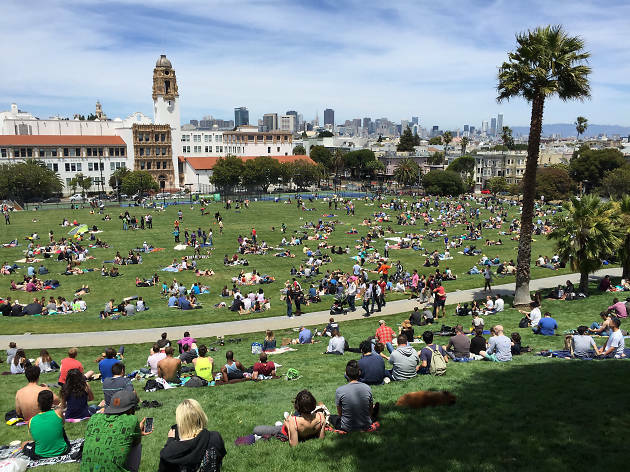 Dolores Park is more than a park—it’s a rite of passage. 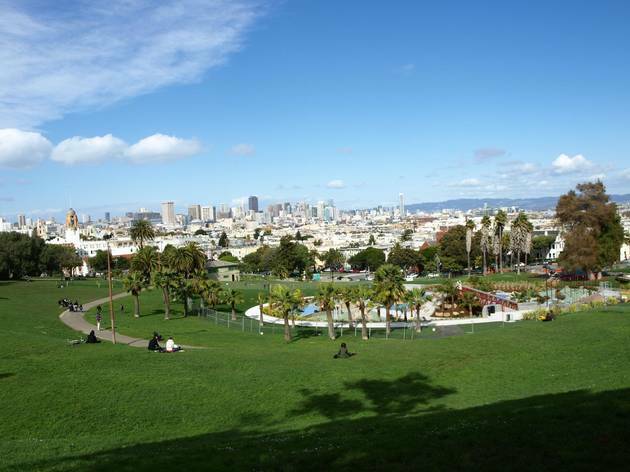 Named for nearby Mission Dolores, the property became a park in 1905 and served as a refugee camp for for those uprooted by the 1906 earthquake. Palm trees border nearly 16 acres of lawn, which got a lush retrofit in 2016. (The refurbishment also included a new bathroom, picnic areas, and a bike polo court.) On the north side of the park, you’ll find a soccer field, tennis courts, and a basketball court, while the south side touts two off-leash dog play areas and a playground. But the real draw is the expanse of lawn between, where up to 10,000 people in various states of undress sunbathe, read, drink, smoke, and socialize on warm weekend days. Bring a blanket and a burrito: We suggest nearby La Farolito and La Taqueria. 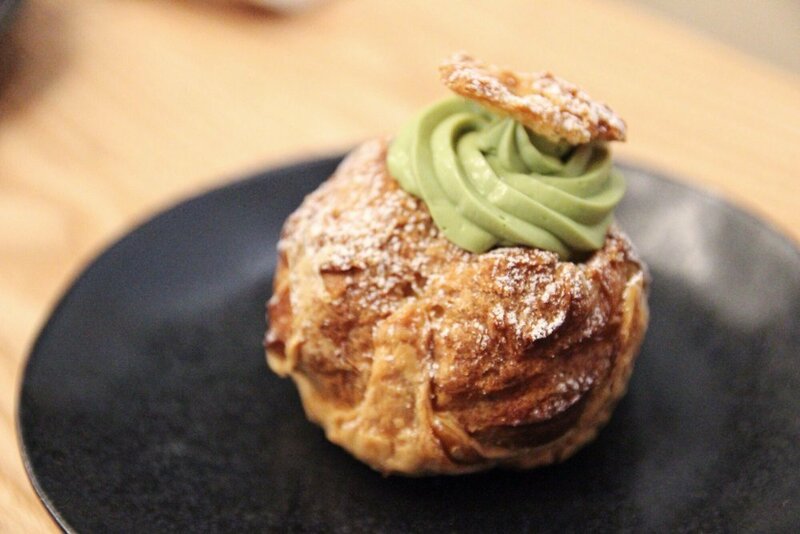 This cafe and tea room is devoted to the fine art of matcha, incorporated into drinks, savory dishes, and pastries. Artfully decked in wood and leather, the cafe brings a slice of Japan to the Mission. Founder Eijiro Tsukada sources high-end, stone-ground matcha from Kyoto—the birthplace of the potent green tea. 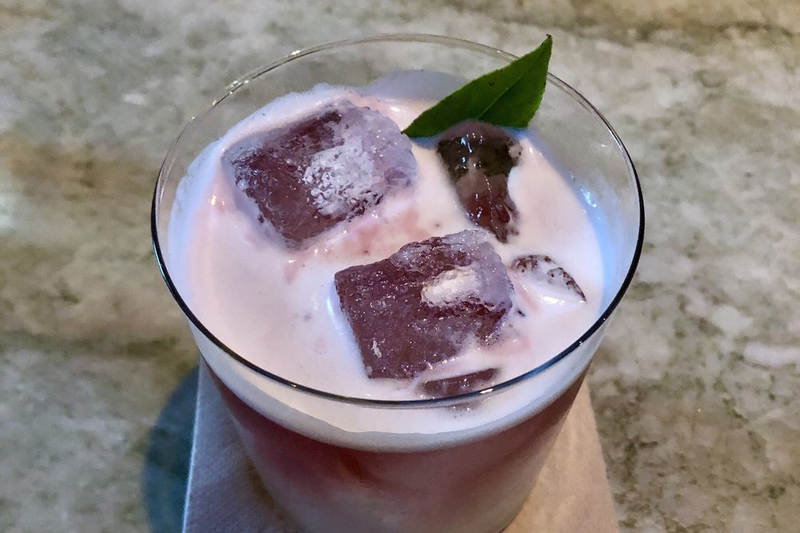 Concoctions range from traditional to experimental drinks, including ginger matcha lattes and sparkling matcha made with matcha, seltzer, yuzu or mint, and cane sugar. Chef Keisuke Akabori serves Japanese comfort food like a katsu sandwich (pork cutlet with tonkatsu sauce and cabbage) and Machazuke (rice, salmon, nori, green onion, chicken dashi, and matcha). 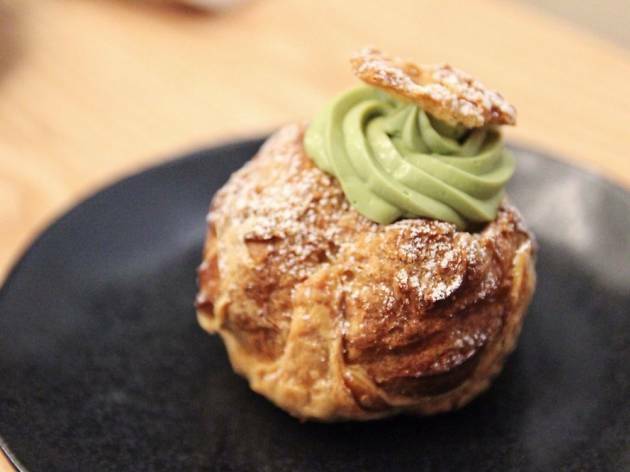 Meanwhile, local pastry chef Mikiko Yui oversees the sweets case, which features green-tinged treats like matcha cream puffs, matcha and white chocolate cookies, and matcha croissants. Need to track down a bottle of Scurvy Begone or a tin of Mermaid Bait? Look to further than the Pirate Supply Store, the retail front of nonprofit youth writing center 826 Valencia (which is also the brainchild of local lit-god Dave Eggers). The wood-paneled interior is fashioned after the belly of a ship, and ropes and flags dangle from the ceiling. 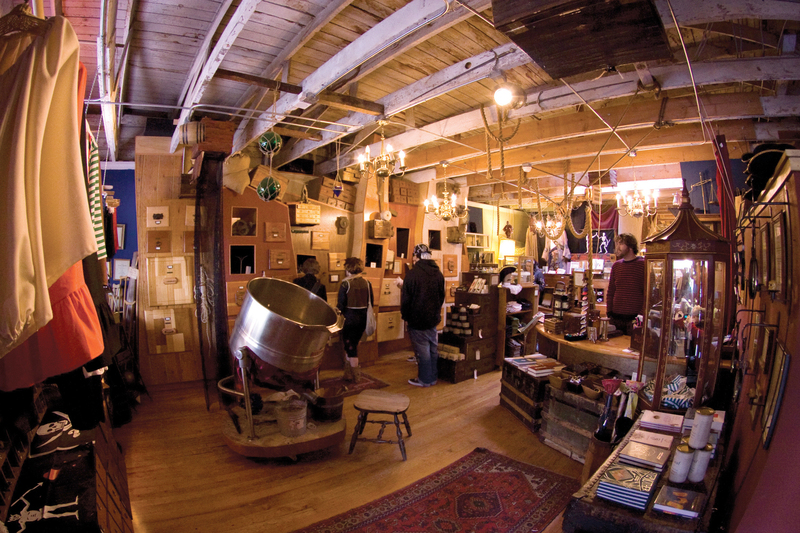 There are treasures hidden behind every door and within every drawer, and the shop is designed for curious exploring. You’ll find a wealth of tongue-in-cheek pirate gear and paraphernalia, including skull and crossbones die, peg leg sizing charts (plus, peg leg oil, for conditioning said prosthetic), eye patches, hooks, jailer keys and gold coins. For more eclectic wares, head next door to Paxton Gate, a curiosity shop overrun with oddball taxidermy, natural oddities, maps, books, and carnivorous plants. For a whimsical twist on dinner and a movie, make a reservation at Foreign Cinema. Though it’s been a Mission standby for nearly two decades, it remains one of the most stunning restaurants in town, showcasing an expanse of marble, stone, and exposed beams under 18-foot ceilings. 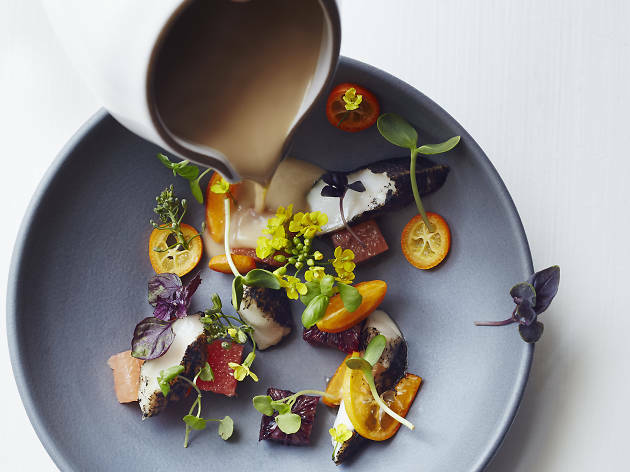 The seasonal California fare is sourced from farms in Bolinas, Sebastopol, Healdsburg, and Olema, complemented by an impressive 2,000-bottle wine list. Request a spot on the outdoor patio, warmed by heat lamps and twinkling with string lights. The “cinema” comes in the form of the huge projector screen, where classic and contemporary flicks play nightly. 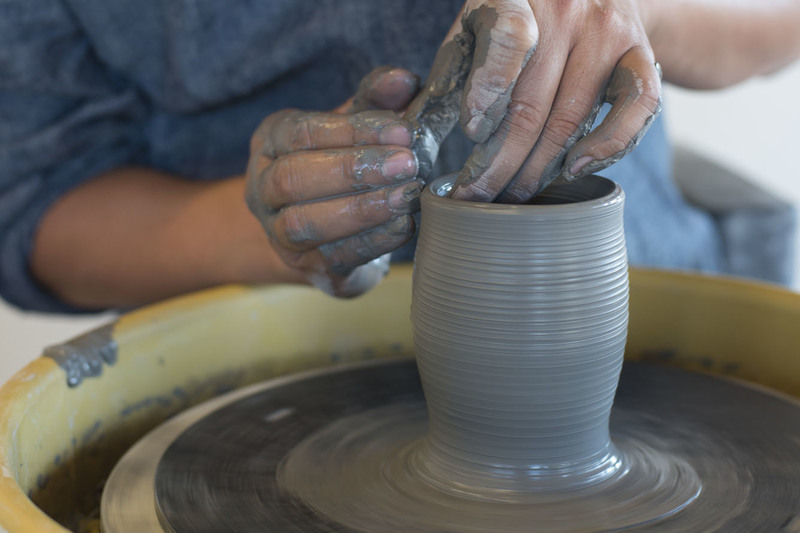 Part gallery, part homegoods store, part event space, and part installation, the Heath Ceramics building is a warren of creativity. 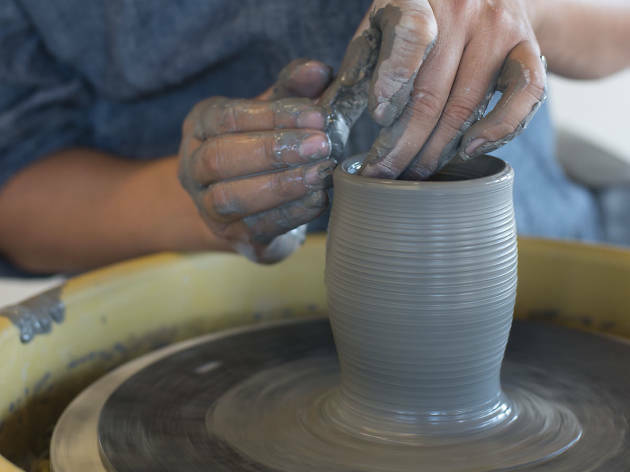 You’ll find the Heath Ceramics factory and shop, where the company’s signature dishware and tiles are made and sold alongside covetable tableware, furniture, and accessories. Next door, the Heath Newsstand offers dozens of magazines and journals, as well as travel books, flowers, and cards. 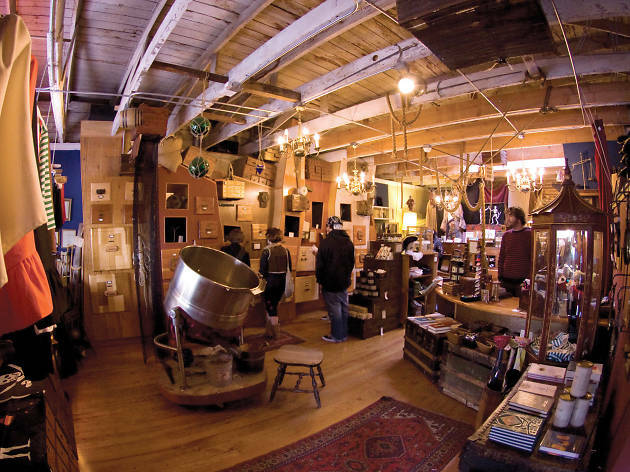 Swing around to the Alabama Street side of the building to visit the Aesthetic Union, a colorful art supply, stationery, and print shop, and the Boiler Room, which puts on regular art exhibitions. Then grab a glass of wine or a cup of buffalo milk gelato at Tartine Manufactory, Heath’s adjacent restaurant and cafe. The staff is surly, the metal is blaring, and the skunky scent of weed wafts through the air. Still, this is one of the best day-drinking patios in the city, in spite of—or maybe because of—its lack of frills. Bikers and hipsters mingle at the banquet-style picnic tables, surrounded by wacky murals. The bloody marys are legendary, served at any time of day, and the extensive beer list favors local breweries like Lost Coast, Anchor Steam, Bear Republic, and Russian River Brewing Company. This 1914 building—a former mortuary—is one of the most atmospheric spots to see live music in the city. 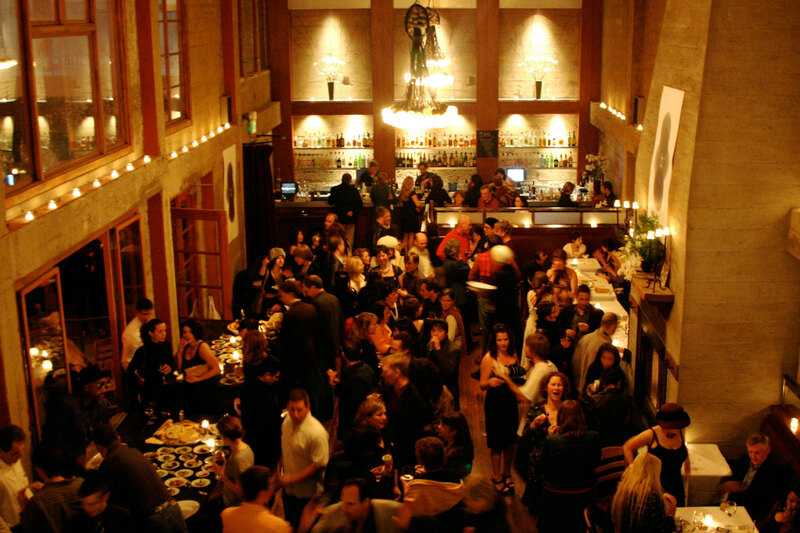 Helmed by restaurateur Jack Knowles, the space was renovated and reopened in 2012. The original carved doors, dark wood beams, and moldings remain, complemented by scarlet walls, wrought-iron sconces, and state-of-the-art acoustics. 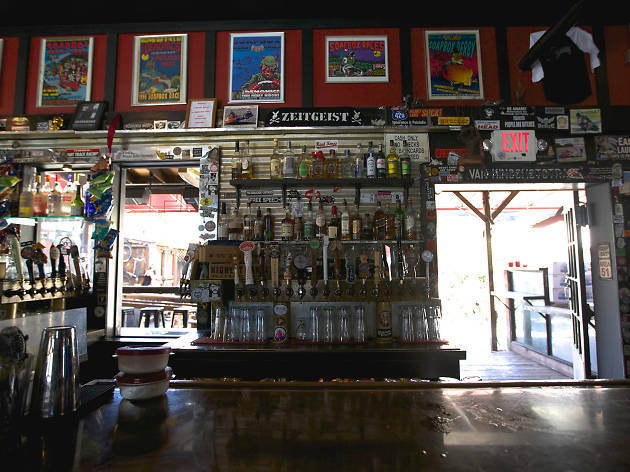 The 40-foot A-frame ceiling may resemble a church, but the trio of bars and hard-rocking local bands make for a lively scene. 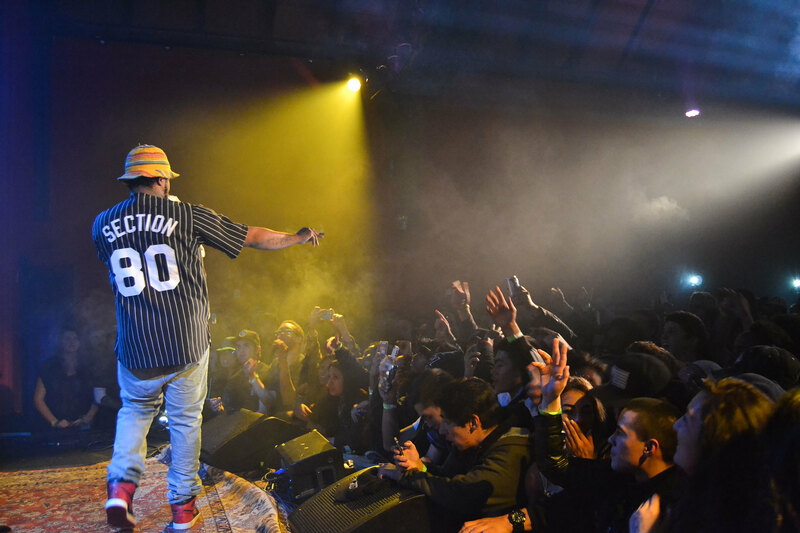 The nightly bill spans the gamut, from jazz and indie rock to country and bluegrass. Next door, the Chapel’s new indoor-outdoor restaurant, Curio, melds Californian and Southern influences, offering a mix of bar snacks, meat, and seafood. It’s worth grabbing a drink at the bar to bask in the trippy decor, complete with Victorian dioramas, figurative paintings, and antique clocks. Originally founded in 1940, this schmancy grocer is a Mission institution. 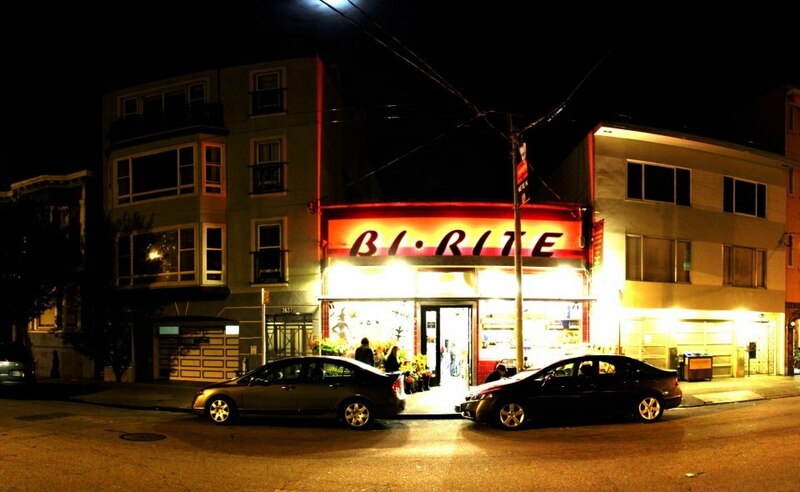 Browsing Bi-Rite’s produce section is akin to shopping an exceptionally A-list farmer’s market. 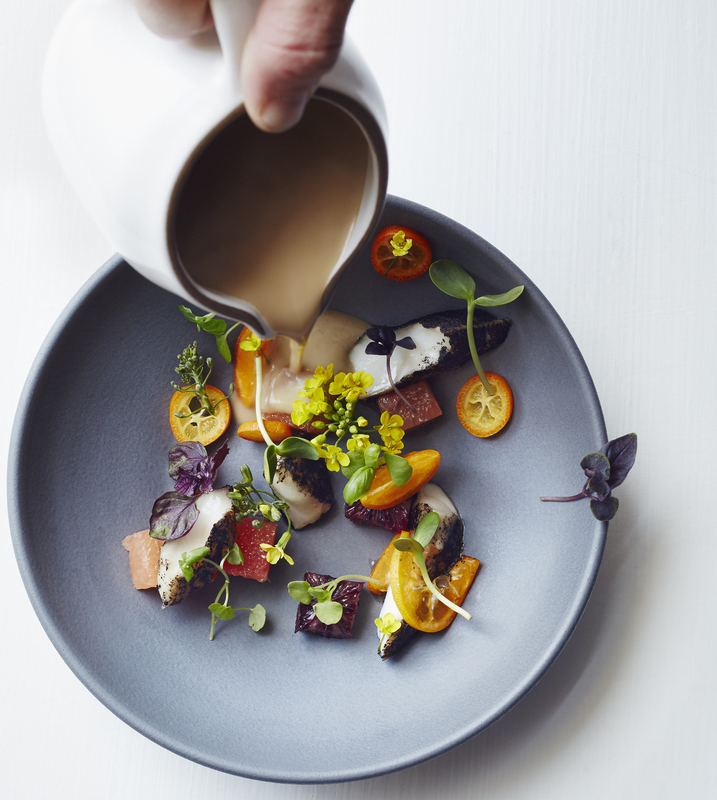 The fruits, vegetables, and flowers come from over 50 farms throughout California, as well as Bi-Rite’s own growers. That produce is incorporated into all of the market’s preservative-free prepared foods, from salads and sandwiches to soups, stews, and dips. The meat is all pasture-raised and grass-fed—Bi-Rite’s butchers break down whole animals in-house—and the regional cheese selection is expertly curated. Across the street, join the snaking line for for Bi-Rite Creamery, where ice cream flavors range from peach cobbler and black sesame to honey lavender and malted-vanilla-peanut-brittle. The Mission has nurtured a proud history of public art since the ‘80s, and is particularly known for its murals. Some of the most striking work requires a detour down off-the-beaten-path alleyways. 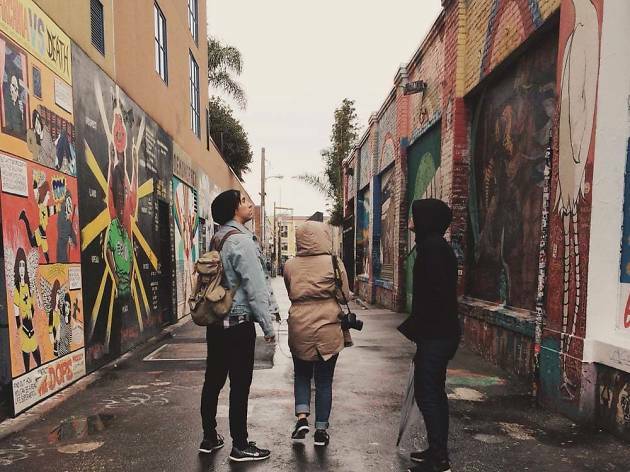 Balmy Alley and Clarion Alley are two of the neighborhood’s best-known—and most densely painted—lanes, showcasing ever-changing, politically-charged murals that reflect the pulse of the surrounding community. Don’t miss the towering work splashed across the Women’s Building (3543 18th St at Lapidge St), the joint project of seven female artists. 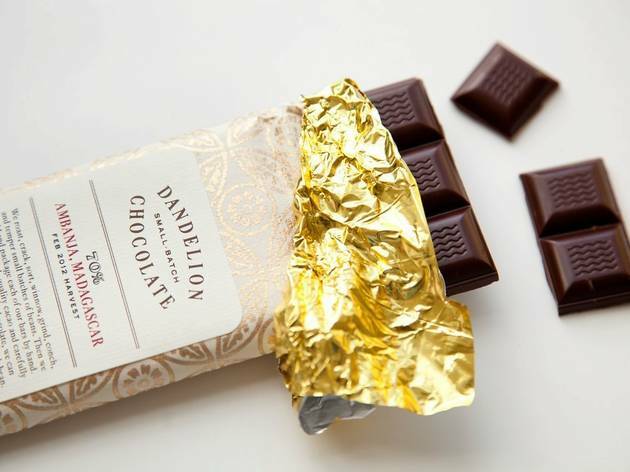 Learn what goes into bean-to-bar chocolate at Dandelion Chocolate, a fragrant confectionery in the Mission. There, you can sample shards of small-batch dark chocolate and watch the workers roast, grind, and temper cacao beans. 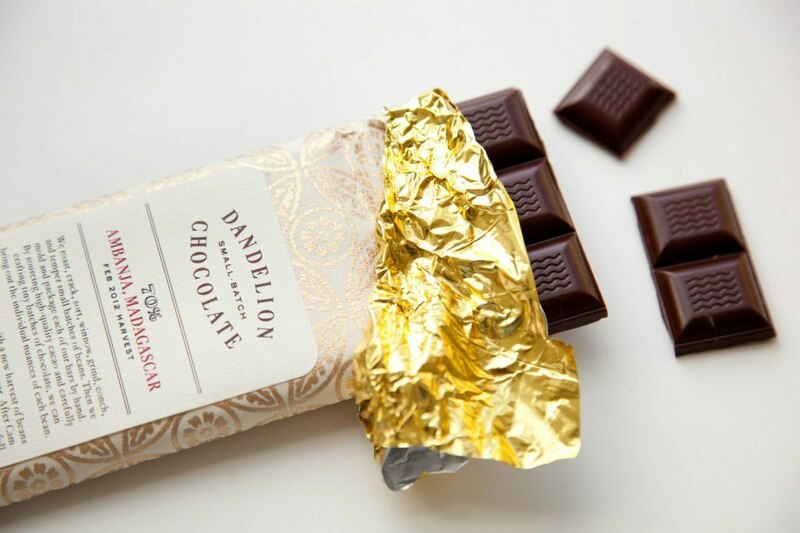 Take a tour of the factory in back, where you’ll sip and nibble your way through the chocolate-making process, or register for a multicourse chocolate tasting. Up front, the cafe serves hot chocolates, single-origin chocolate bars, and a full line of cookies and pastries by chef Lisa Vega. Lazy Bear’s communal, ticketed dinners can run around $200 for food alone. 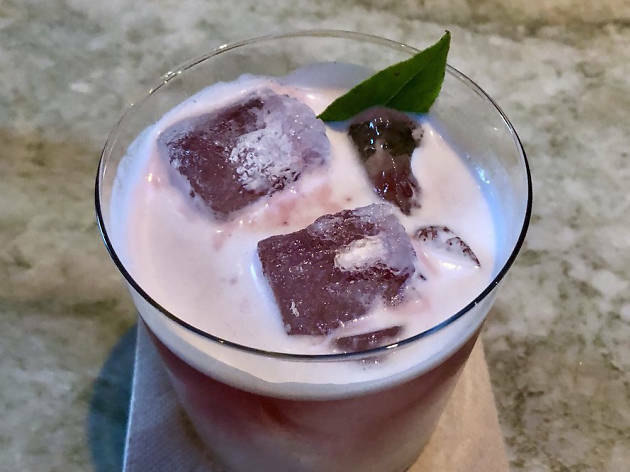 Luckily, David Barzelay and Nicolas Torres, the duo behind the hotspot restaurant, opened True Laurel, a walk-ins-only cocktail bar where you experience some of that Lazy Bear-cool without blowing your budget. While the decor is inspired by mid-century artists like Isamu Noguchi, the drinks are thoroughly modern. Take the “Humps for the Boulevard,” for example, made with sesame-washed bourbon, berto, and persimmon-infused rosso. 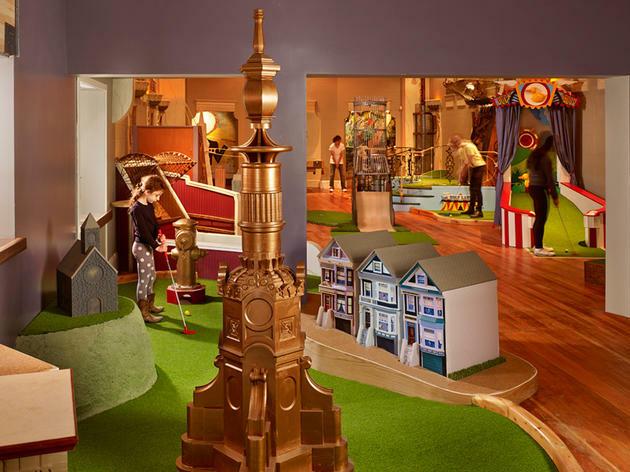 This 14-hole indoor mini-golf course, nestled in a historic Victorian building, is the anecdote to all those sad, soggy putt-putt greens of your youth. 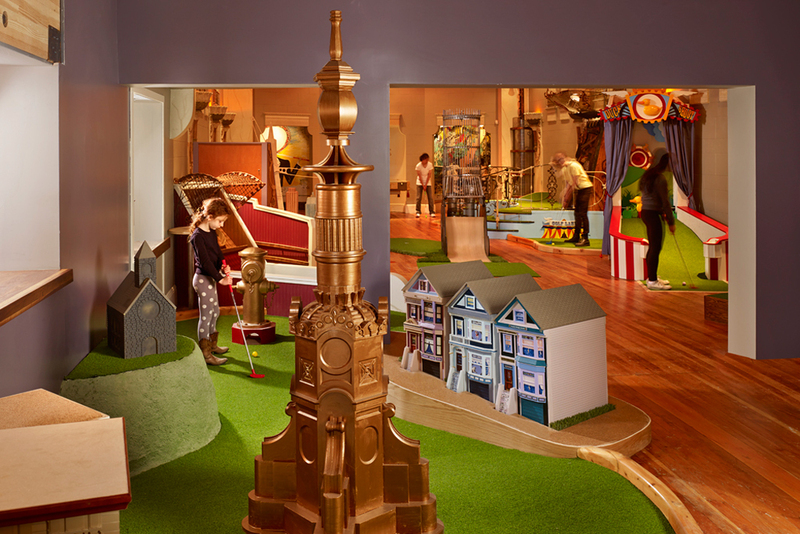 Owner Steve Fox describes his course as “part Jules Verne, part Rube Goldberg,” which makes sense, once you see the array of LED motion sensors, virtual simulations, sound effects, and kinetic sculptures. It’s kooky, colorful, and animatronic, designed by an array of engineers, roboticists, welders, artists, and industrial designers. The course spans from SF-themed holes—the Painted Ladies, the TransAmerica Building, even a shaky “earthquake” obstacle—to an ethereal undersea section complete with a watery soundscape and gauzy aquatic life. Upstairs, there’s a bar and restaurant outfitted with arcade games. From Mexican to Italian to reimagined Chinese, there's a Mission District restaurant to satisfy every craving.